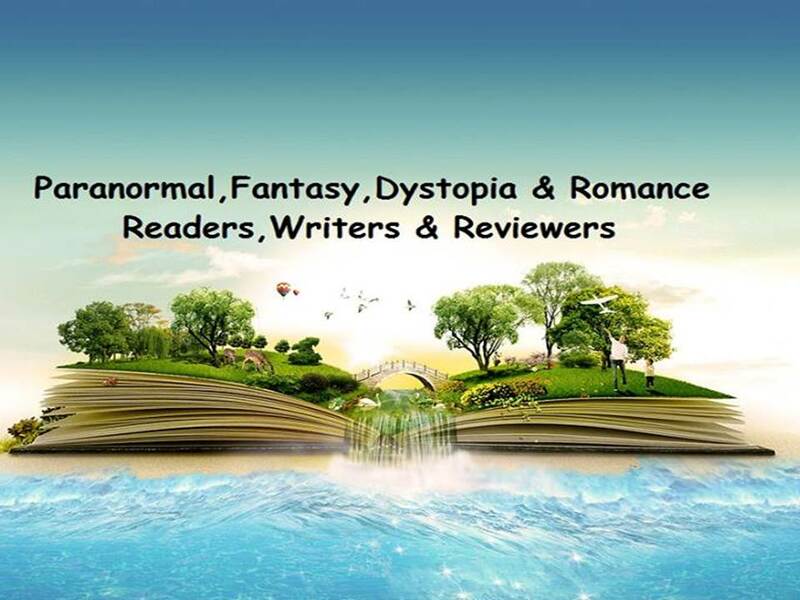 I can't believe that 2013 is gone, it was a crazy year for myself as an author and also for Saskia Book Services. We had a very sucessful year with new clients and I hope that 2014 is just as busy. 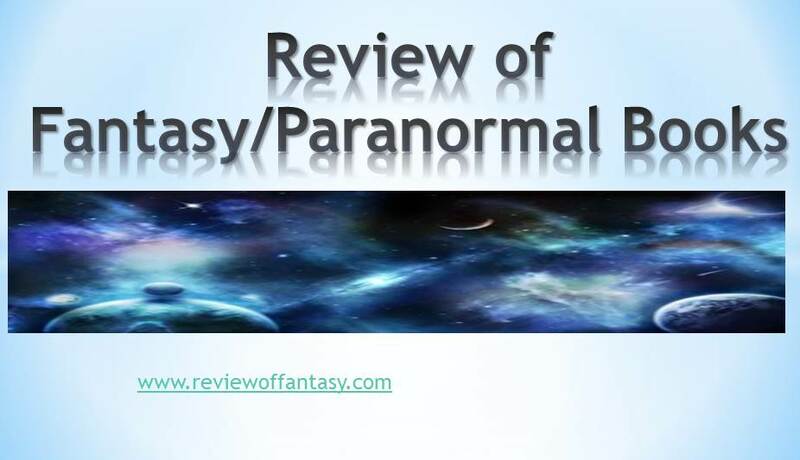 Being an author I can identify what authors need and understand that quality is everything. 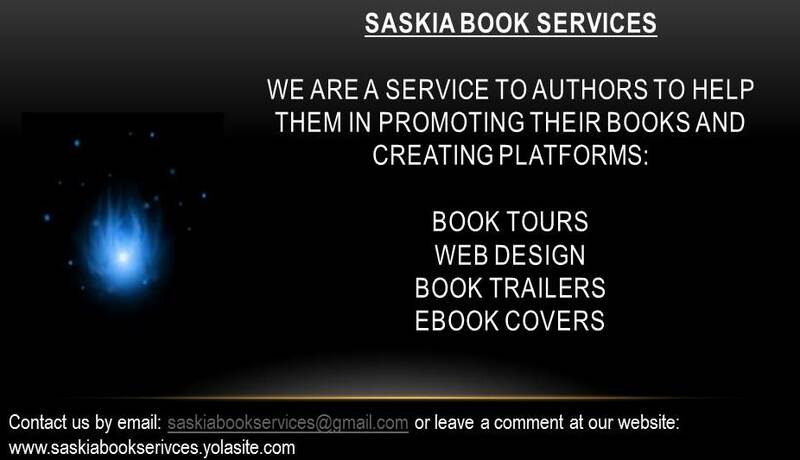 Saskia Book Services provides a professional and high quality service at a low price.